I’ve got one word for your 2016 marketing: Mobile. Ignore mobile at your peril. Mobile isn’t about you, your product or your brand. Mobile marketing success requires contextual relevance. Specifically your audience expects to get easy-to-find, useful-to-current-need-and-location content fast. They want instant information gratification. Mobile, specifically smartphones, is our constant companion. It’s where your audience spends its time. 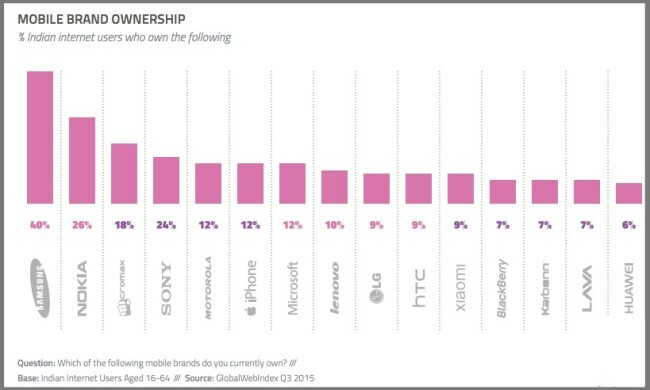 73% of people always have their mobile device with them (October 2015 Facebook research). 4.8 billion people globally will use mobile phones in 2016 (Forrester Research). 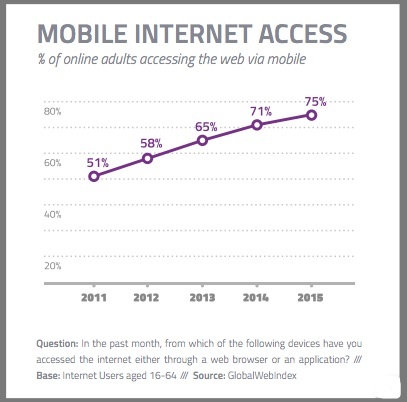 75% of Internet users went online via a mobile device at the end of 2015. In 2016, mobile devices aren’t only the most popular or commonly owned device, but also they’re starting to overtake all other devices in terms of time spent online (GlobalWebIndex). US adults engage in a variety of mobile activities including video, radio (including Pandora) and social media (including Facebook). 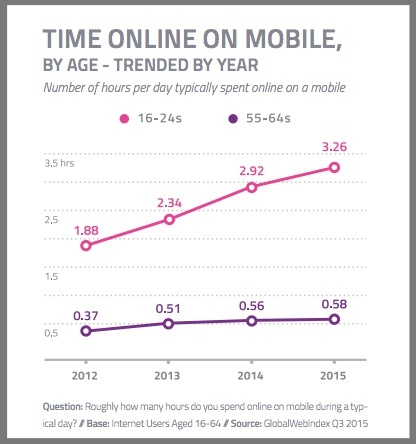 16 to 24 year olds spend an average of 3.25+ hours per day online on a mobile. Younger demographic mobile usage has grown at a faster rate than older ones. Online mobile usage is growing fastest in areas where there’s lower Internet penetration, namely Latin America and the Middle East/Africa. BUT, India breaks the mobile mold. 85% of India’s digital population access the Internet via mobile, an increase of 30 percent since 2Q2012. During this period, Internet access via PCs/laptops remained stable. Average mobile time doubled to 3 hour per day in 3Q2015 from 1.5 hours per day in 2Q2012. 40% of mobile web users share their handset with someone else. This trend differs from any other market (GlobalWebIndex). 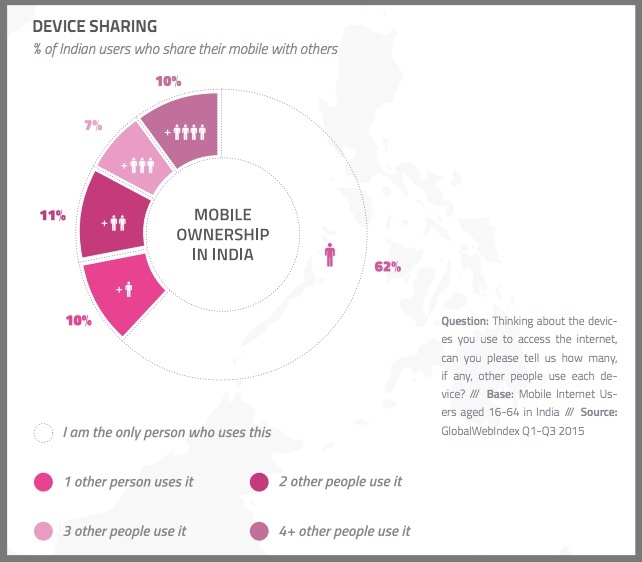 11% of India’s Internet users live in rural areas yet represent 70% of India’s population. No brand dominates the Indian mobile market. Samsung (40%) has the largest market share. Bottom line: We’re approaching a Mobile Tipping Point when mobile usage exceeds that of all other devices combined. Global Web Index predicts this will happen in 2018. Your mobile connected and savvy customer (B2B or B2C) demands a quality mobile customer experience. Roughly 50% of US consumers expect to find the information they want or need based on their context on their mobile device. Only 14% of companies Forrester surveyed use mobile to transform their customer experiences. Examples include Apple Pay, Starbuck order-ahead, mobile boarding passes. Make marketing mobile first to reach your maximum potential audience. Only 25% of companies will fully integrate mobile into their overall business strategies to transform their customer experience (Forrester Research). Focus on people, your target audience in particular. Reach them when and where they’re ready to engage with you. Concentrate your marketing on your audience not devices or channels. You need a seamless process. Be prepared to track and attribute customer interactions cross channels. Understand your customer’s buying process [Check these B2B purchase charts]. 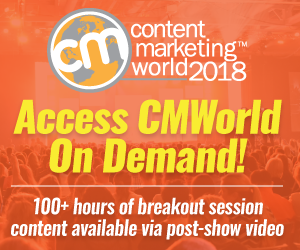 With a variety of devices and channels available, most prospects no longer go from initial connection to purchase. Research and shopping often occurs across devices or channels. Plan for thumb action. Appreciate how your various potential audiences will use their mobile device to find, research and purchase your product. 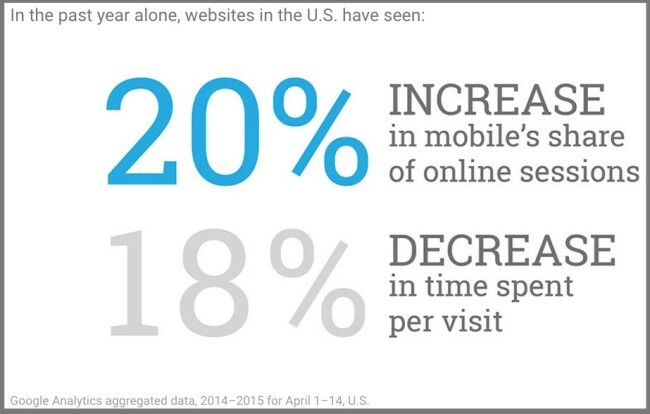 Be present on mobile so people can find you when and where they’re ready to engage with you. 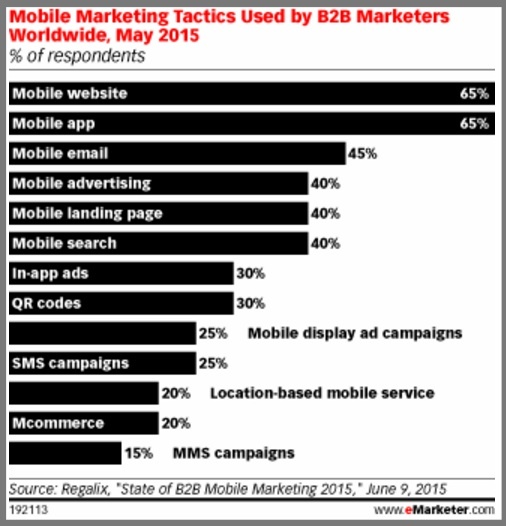 Have mobile websites (65%) and mobile apps (65%), the top B2B marketing mobile tactics. Anticipate your prospects’ mobile needs and provide appropriate information. 29% of visitors immediately switch to another site if they don’t get what they need. Every second counts!!! Reduce steps. 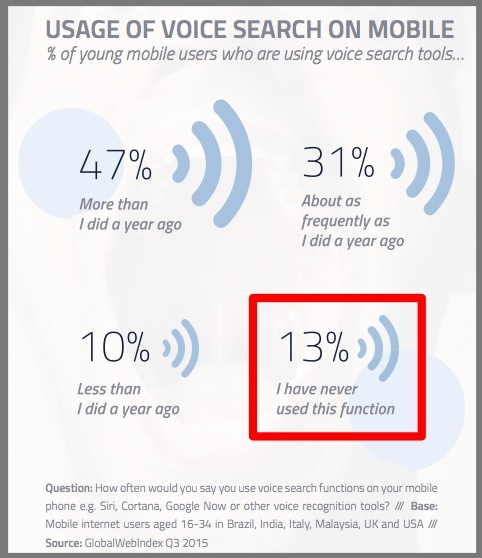 Mobile owners may use voice search or have trouble with a small screen. Also, offer other options such as phone. Make calls-to-action easy-to-see and respond to. Think fat fingers. Talk to your prospects and customers to understand how and when they want your information on a smartphone device. Don’t guess–ask!!! Give customers a reason to buy in your store. Offer them a special deal or other incentive. Marketers must make their app critical to their audience’s regular activities or tap into larger third party providers (like Google or Facebook) where their audience already spends their time. 84% of US consumer mobile time per month is in 5 or less apps. Of this, retailers, banks and travel apps collectively receive less than 10-15% of mobile moments measured in minutes (Forrester Research). Plan for placement on third-party mobile apps. This may require budget just like advertising or content placement. 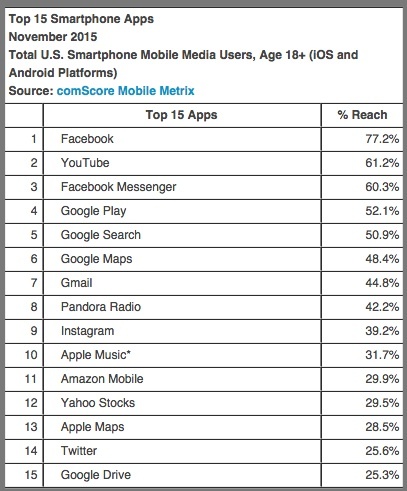 Even if you have your own mobile app, you’ll probably still need the additional reach. Email can be a filler activity. Translation: Employees read email and other content during their daily commute or other non-work hours. 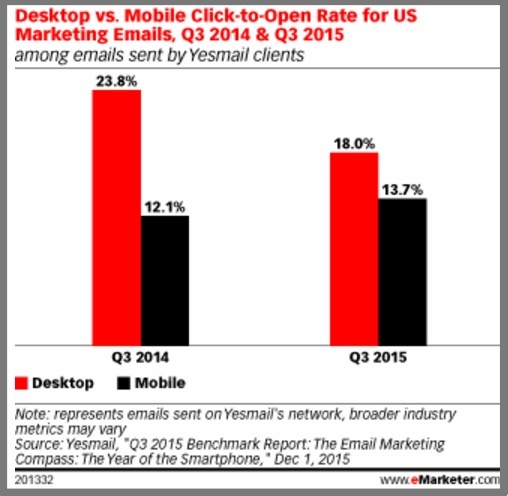 2015 mobile click-to-open rates were 13.7% up 1.6 percentage points from 3Q2014. 2015 desktop click-to-open rates were 18.0%, down 3.8 percentage points from 3Q2014. 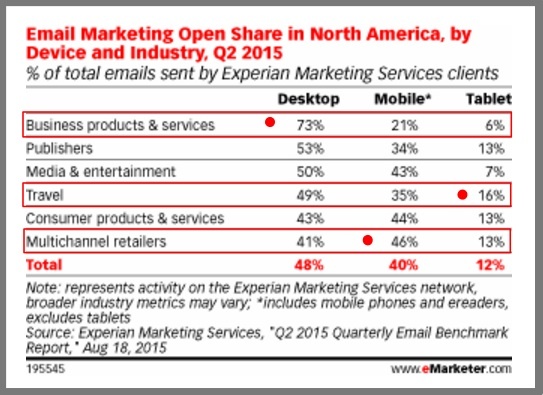 Similarly, 48% of all emails were opened on computers, 40% were opened on mobile phones and e-readers, and 12% were opened on tablets according to 2Q2015 Experian data. Business emails were opened most on computers. 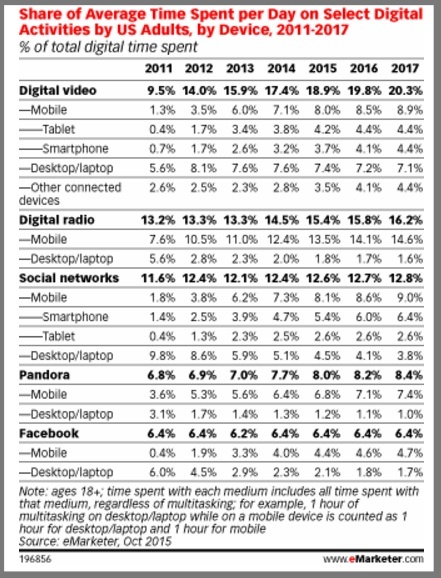 Multi-channel retailers were opened most on smartphones. Travel emails were opened most on tablets. Check email readability and rendering on mobile devices. Often this depends on your email provider (I use Aweber.) Unlike other aspects of your 2016 mobile marketing, this service shouldn’t require additional work on your part. Mobile search supports and improves your other marketing goals. 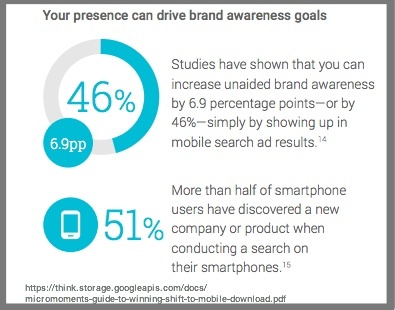 46% improvement in unaided brand awareness through mobile search. 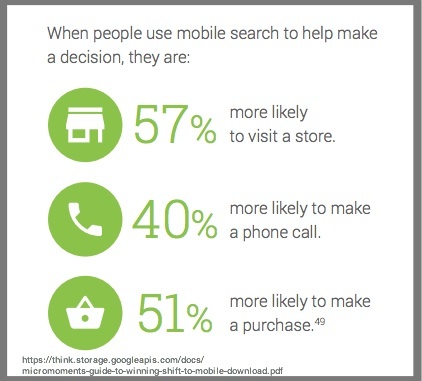 51% of people find new companies via mobile search (Google). 53% of smartphone owners feel more favorable to businesses providing instructional videos. Don’t forget that you can use YouTube to help you. 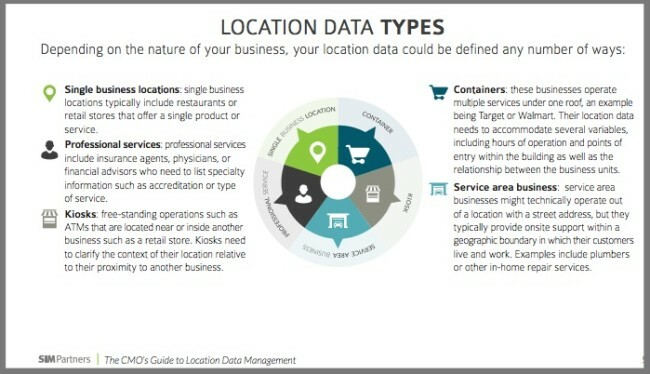 Location data matters. It has an impact on your marketing and results. 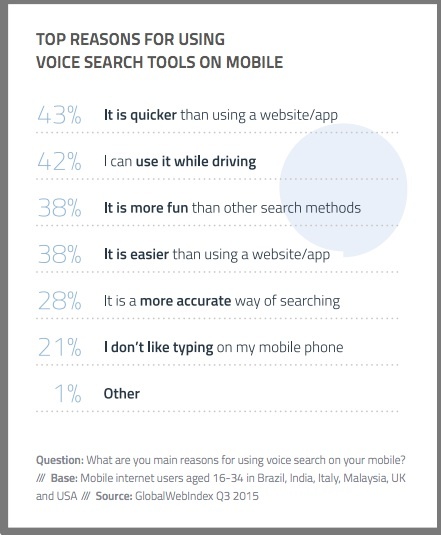 Voice mobile search continues to gain traction as smartphones improve and owners get used to it. Only 13% of users have NEVER used this function. Include a separate budget for mobile search. Make sure your phone number, address and email appear in results. Claim your location on maps. Be visible on search alternatives like Yelp and TripAdvisor. Mobile commerce is the process of making a purchase transaction using a handheld device. More broadly mcommerce includes pre-purchase research through post-purchase support. You must streamline your buying process as much as possible to reduce steps and time. Mobile commerce transactions are expected to reach $115 billion in 2015 and $142 billion in 2016. Mobile commerce accounts for 35% of ecommerce. 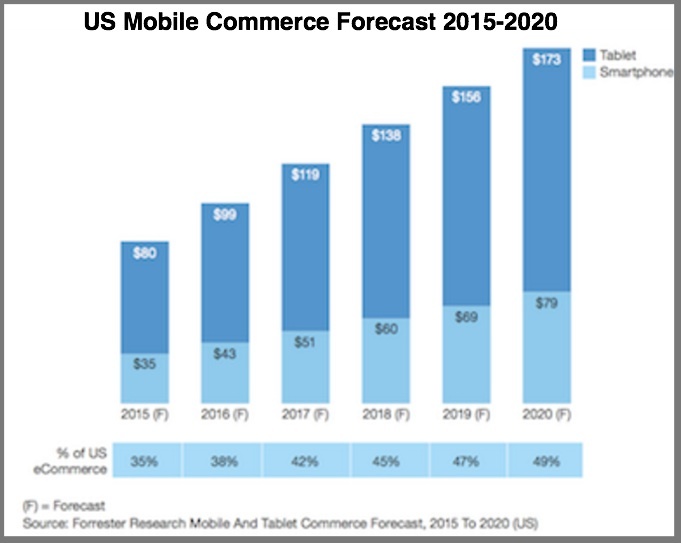 By 2020, mcommerce will account for 49% of ecommerce ($252 billion) due to its 17% compound annual growth rate. (Forrester). Making checkout easier. Consider the phone speed. Getting prospects to visit your retail location. 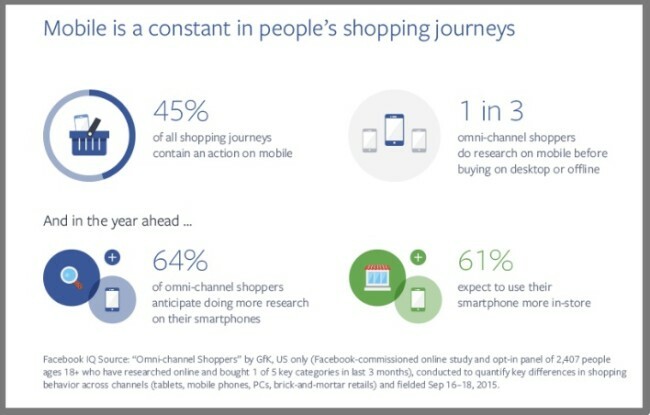 As a marketer be prepared to respond to each step of the mobile purchase journey. Location matters. Get customer service or make appointment. Get directions to physical location. 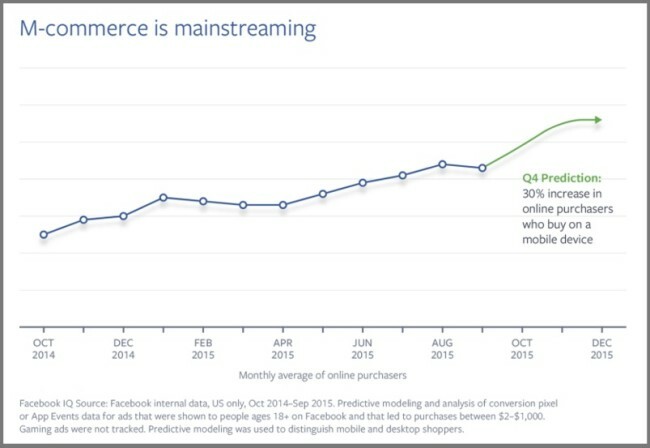 The number of people making mobile purchase transactions steadily increased to 30% in 4Q2015 (24% on a phone and 6% on a tablet) (Facebook IQ). The frequency of mobile purchases increased 35%. Translation: More people bought on a smartphone and they purchased more often. 54% of respondents thought bigger screens were easier to use for transactions. 54% of respondents liked seeing all available products on a larger screen. 26% of respondents found getting sufficient purchase information and product/retailer comparison difficult on a small screen. 26% of respondents had trouble entering their data on a smartphone. Younger demographics are more likely to purchase via smartphones. 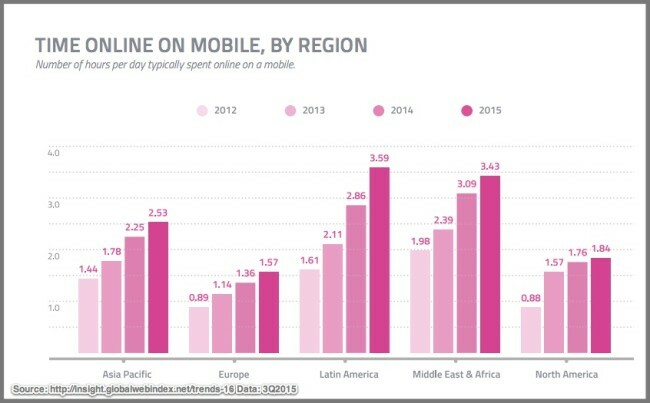 Also, in regions like the Middle East where there’s better cellular than Internet service, mcommerce is used more often. 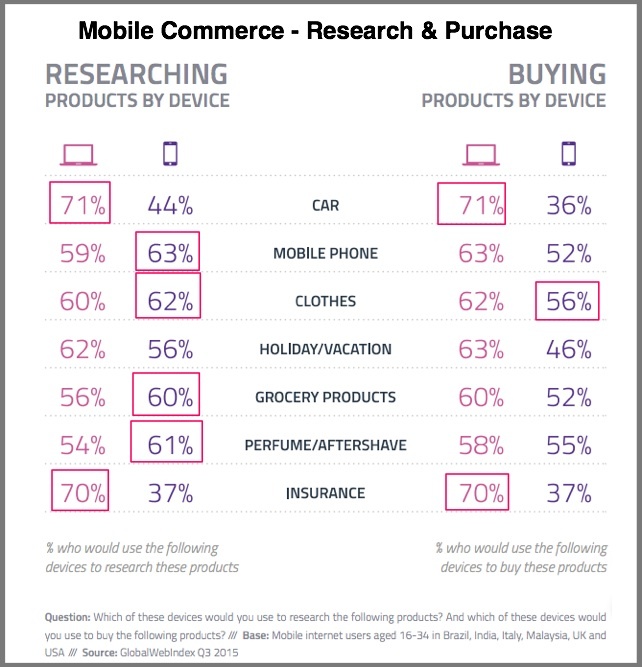 Customers use both computers and smartphones to research products but they’re more comfortable purchasing via a computer. This is particularly true of expensive, high-consideration products like cars and insurance. For less important purchases, customers use their smartphone to research products and make choices while purchasing on a computer or at retail. 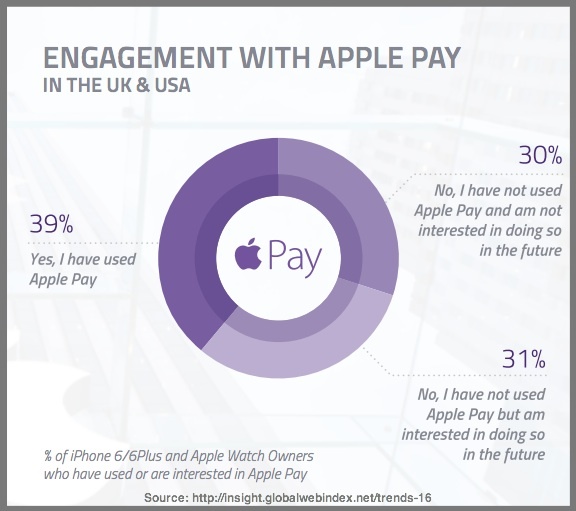 GlobalWebIndex points out that some mcommerce requires smartphone owners to have a payment app installed and to be willing to use it to make purchases. Current services include Google Wallet, Samsung Pay and Apple Pay. This research didn’t include the growing use of products like Square where the seller handles the purchase process. For example, my hairdresser uses Square to handle transactions and I get an email to track my purchases. It’s still early in the mobile payment adoption process. Therefore people are more likely to use their mobile device to make small regular or impulse purchases rather than expensive, high consideration purchases. 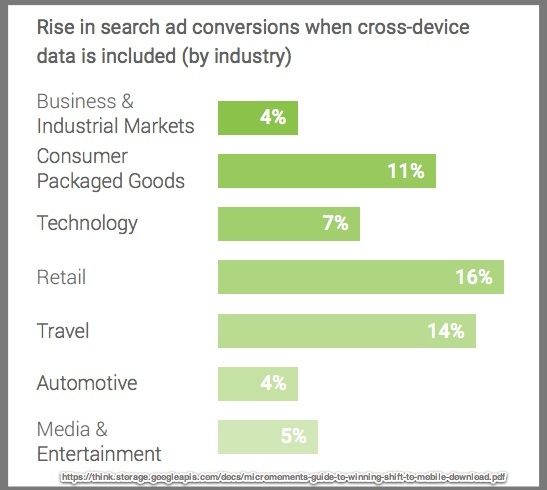 Cross device data increases mobile conversions across categories. (Google) But understand that this is a major hurdle for many businesses. Incorporate ways to track mobile research and purchase into your marketing. The Internet of Things (aka IoT) has been on the radar for several years. It includes wearables, your home, your television and your car. To increase adoption, people must see its value to their lives. Given the extreme speed of smartphone growth, wearables have lost some of their edge. People view these products as accessories, not for core enduser experiences. Many use targeted smartphone apps to accomplish the same functionality as a wearable. 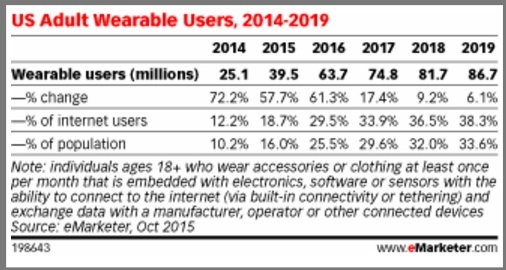 5 million US adults 18+ used wearables, including smartwatches and fitness trackers in 2015, up 57.7% over 2014. People wear these accessories or clothing at least once per month embedded with Internet-connected electronics and exchange data with a manufacturer or other connected device. 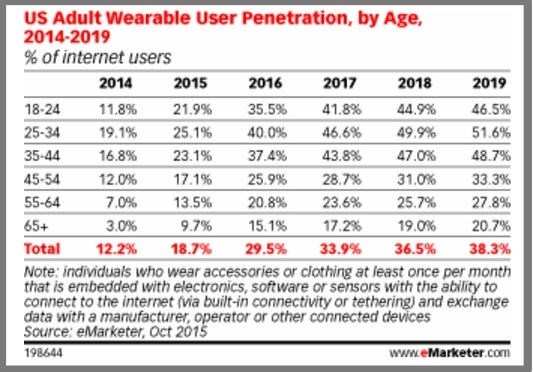 7 million US adults are expected to own wearables by 2018 (eMarketer). Older Americans are expected to drive wearable growth when wearable health monitoring devices are available. Wearables will become a fashion statement as price decrease. 74% of respondents plan to purchase a wearable device within the next year. 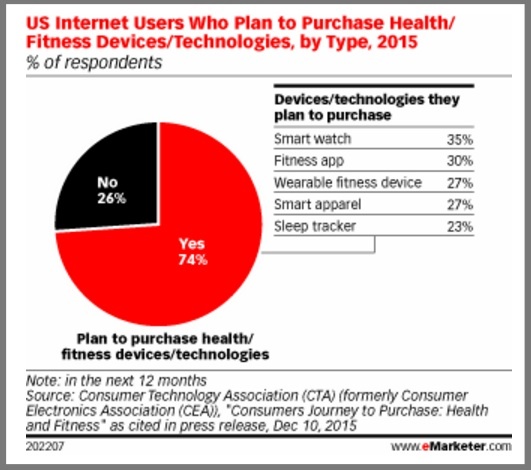 Fitness is the key reason: 30% will purchase a fitness app and 27% will purchase afitness wearable. Smartwatches tend to be owned by younger, more affluent demographics. The challenge is still increased functionality. The analysis overlooks the issue of tiny screen size for older demographics. Perhaps a smartwatch with voice activation may be better adapted to this market’s needs. 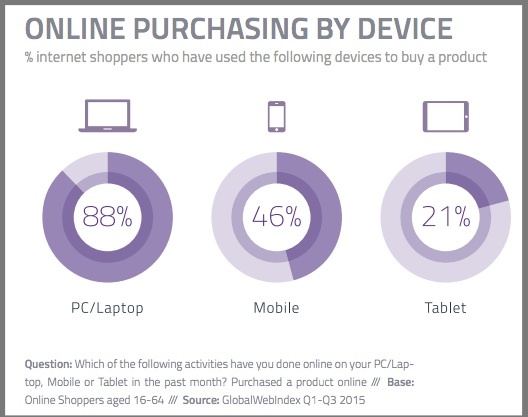 Unlike PCs, your 2016 mobile marketing must be dynamic. 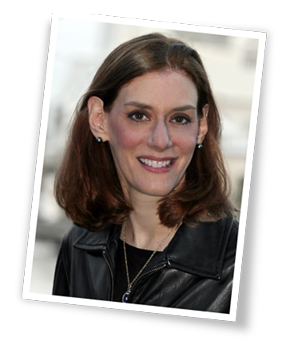 It depends on where and what your audience is doing at that specific time and location. Their content matters. You need to deliver the right message at the right time based on your audience’s location and needs. To tap into the 30 billion US mobile moments per day, Integrate your mobile and desktop marketing plans to respond to your audience on their terms, not yours. 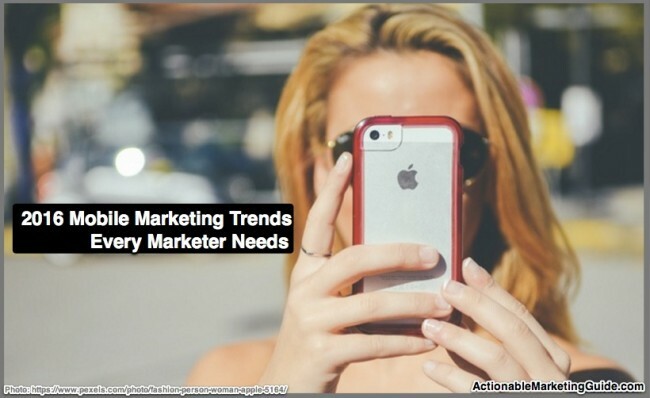 What do you think will be the key 2016 mobile marketing trends and why do you think so? Tags Chart, eMarketer, Facebook Research, Forrester Research, Global Web Index, Google Research, mcommerce, mobile commerce, mobile search. Bookmark the permalink. One more techie thing you can do – when the html forms on your mobile landing pages are marked up make sure that any field designed to collect an email address is marked ‘type=”email”‘. It will make sure that the “@” sign is available on the keypad (and do some rudimentary validation). Likewise, ‘type=”tel”‘ gives the person a telephone keypad to use. Too many people still use the old ‘type=”text”‘ which predates mobile and doesn’t present task specific keypads. YMMV based on the mobile browser the consumer is using.